Known for their boho-chic outfits that keep it casual, free-spirited and modern, Vajor has now got a brick-and-mortar store in Indiranagar! You shopped from them obsessively online, but now, you can actually head to the physical store of Vajor, in Indiranagar. Reflecting their brand ethos of being earthy, modern and chilled out, the space has two storeys -- the ground floor sticks fashion merchandise while the top floor is dedicated to lifestyle products. In their usual easy breezy format, the apparel includes printed boho dresses, jacquard cover-ups, cutesy gingham jumpsuits and their trademark funky trousers. We dig the palazzos, the chequered Jodhpur pants and culottes, ideal for the Indian summer! Did we mention that they have a range of brunch dresses that you can easily wear to office too? Ikat and Batik are our go-to options in this category. 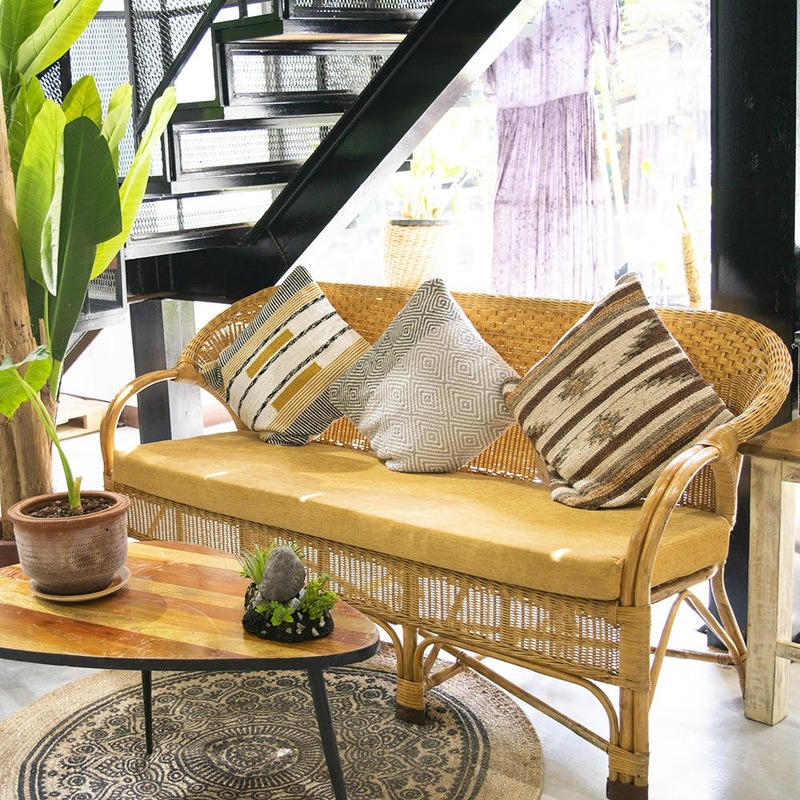 Upstairs, check out rugs which could well be direct from Morocco, jute baskets to add an earthy look to your drawing room as well tapestries and wall hangings. They are a bohemian brand, after all! For something real and living, they have massive planters to make your home a garden indoors. Try on everything you may want to buy as their sizes are not always standard. Being anti-fit and roomy silhouettes, it’s all about fashion without compromising on comfort here!